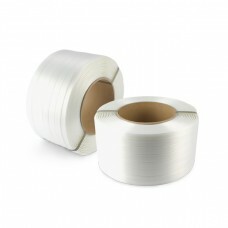 Corded Straps are made of high tenacity polyester yarns as strong as steel, yet more flexible and much safer to handle. 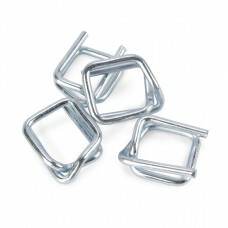 Corded Straps will withstand most weather conditions and changes in temperature, thus ensuring constant tension during every stage of packaging and handling. 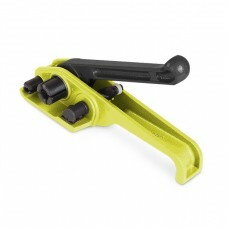 Yellowbox.com is a supplier of Corded Straps as well as other Lashing and Container securing equipment for all your work supply needs.